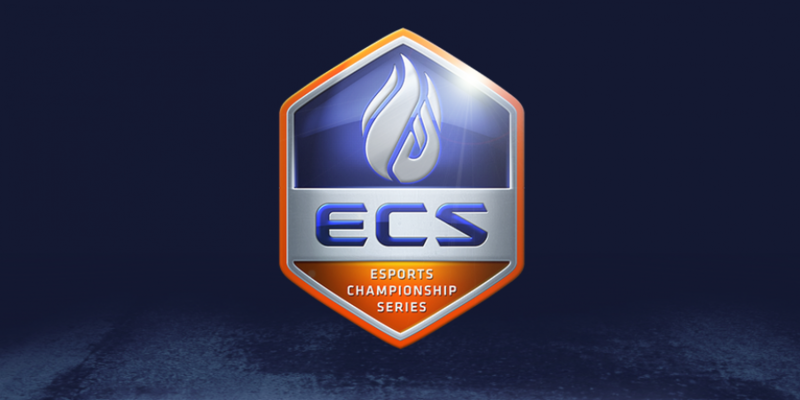 The Esports Championship Series, a leading esports initiative founded by FACEIT and supported by Twitch, will launch season two of its ECS Counter-Strike league this fall. Following the format of the successful debut season, season two will include 20 Counter-Strike: Global Offensive teams (10 from North America and 10 from Europe). Season two of the ECS league officially kicks off October 7, 2016 and will conclude with the grand finals the weekend of December 8, 2016. Season Two of the ECS comes on the heels of the successful first season, which took place June 25-26th at London’s legendary SSE Arena, Wembley in front of a packed audience of esports fans. The exciting finals matches of ECS Season One saw French team G2 Esports crowned champions after beating the former Luminosity Gaming lineup in the finals. On its path to the finals, G2 Esports battled to victories against Swedish powerhouse teams Fnatic and Ninjas in Pyjamas, along with North America’s Team SoloMid. Teams that qualify for Season Two of the ECS league will earn all the benefits of Season One participants, including co-ownership in the league and the opportunity to select representation on the league’s governing committee. The ECS will provide a collective $1.75M for Season Two that will go toward the league’s prize pool and supportive funds that will provide player stability. This includes helping organizations provide better salaries, facilities and equipment that will improve the overall conditions and welfare for players, while furnishing the ecosystem of the ECS with a more structured framework to operate within.